How much space is left? Why don’t we bury keen golfers in the rough or under the fairway, followers of the turf on the edge of race courses, football fans under the pitch? How much new woodland do we need? The more rural and stunning the landscape, the more local people do not want it altered. The South East appears manicured because there is more pressure on the land to be multi-purpose and therefore park-like. In the further reaches of the UK the populations are more protective of their landscapes because they do not want them ruined in this way. They are extremely lucky to have the space that makes that possible. 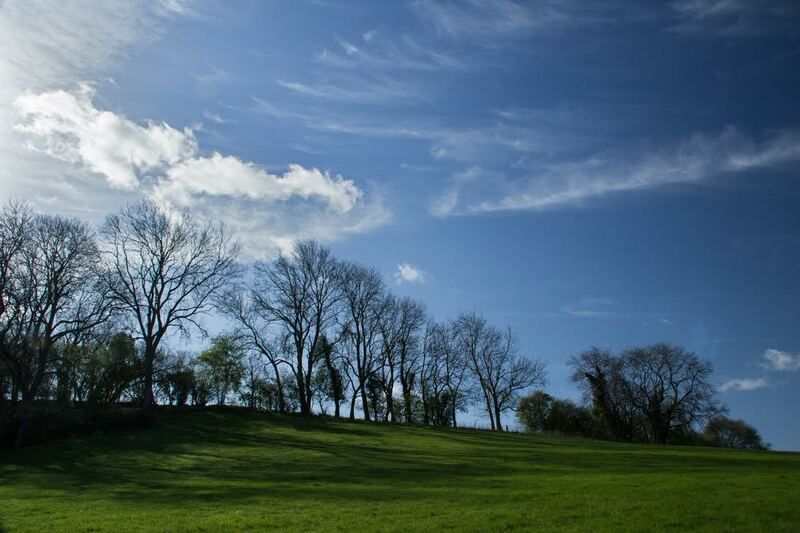 Natural burial grounds operators must make sure that their burial grounds are properly sustainable and not just a slightly greener version of a cemetery. They should seriously consider what the land they use will look like in 20, 50, 100 years time. Melissa of Leedam Natural Heritage has extensive knowledge of contemporary funerals and natural burial and has read and researched widely on the subjects of bereavement and funeral practices. She has represented Leedam at The Good Funeral Awards collecting the award for ‘Cemetery of the Year’ for their Henley Woodland Burial Ground in 2013. When not at work Melissa spends time playing bridge and sings in a local Chamber Choir. She also has a bit of a ‘thing’ about pencils. Until recently her favourite was the Faber Blackwing 602 but she now swears by the Koh-i-Noor Hardtmuth 1860. 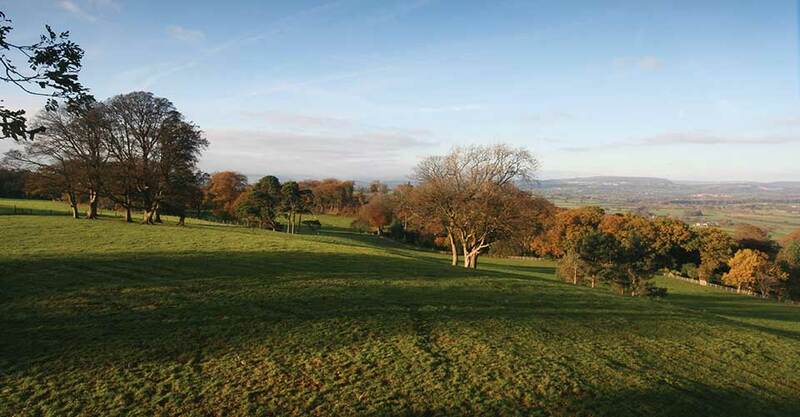 Are there regional variations in woodland burial? Does it appeal to a specifically English, rather than British, culture of trees and countryside? The most obvious way in which woodland or natural burial grounds vary by region is by their topography. Less obvious is that they also vary by operator because of the different ideas of what constitutes ‘natural’ and the different rules that operators apply. Further, in Britain today our perception of a natural environment varies widely from region to region and this is also true for woodland. The further you travel from the South East, the easier access to a real rural landscape becomes. If you live in Slough for example, it is difficult to be buried in a ‘natural’ woodland setting because there are very few available. Those that exist tend to form small remnants of woodland which are often in close proximity to motorways and heavily built up areas. These small woodland parks often have management plans which allow car parks, hard landscaping, buildings, ‘facilities’, fencing, paths, benches, owl and bat boxes and children’s play areas. In the South West, Wales, the Midlands, the North and in Scotland, even where big cities occur, the local populations tend to have better access to large woodlands and forests, as well as other landscapes such as moorland and mountain. The South East model of a woodland burial is therefore a very different concept to that in other areas of Britain where the ‘park’ model does not pass for natural. The appeal of woodland burial is a British rather than just English one. Woodland burial sites exist and are popular in England, Scotland and Wales and the ‘Bury me Green’ movement in Ireland have a site with the planners. Woodland burial sites seem to be more popular than meadow ones because they cater for the ‘I want a tree’ demand. In built up areas it is hard to find a proper NBG. There simply isn’t the space. If you live in a large town or city and want a green/woodland/natural burial you will have to make do with what is on offer locally. Your nearest NBG is likely to be owned and operated by the Council and will form a small area on the edge of an existing cemetery. If you widen your search, say to the outskirts green or brown-belt, there is more space but it will be under pressure from all sides and you will have to share it with walkers, joggers, cyclists etc. Noise is the other off-putting aspect. I have devised a simple test. If you have to shout “Rest in Peace” to someone standing five meters away from you are likely to be in a brown-belt NBG. The populations of the provinces are not impressed by these pseudo green environments because they know what real beauty in nature is. They have seen it more often by virtue of the fact that they have better access. In Wales, for example, you do not have to go very far from a major town or city to be in a wild place. In the Welsh valleys this is particularly true. Merthyr Tydfil for example is nestled within the Brecon Beacons and that is where the locals go to play. The same applies further North where The Peak District, Yorkshire Dales and Snowdonia are easily accessible from the more built-up areas of the Midlands and North-West. Rural woodland is wilder, more attractive, less managed and the wildlife more diverse. Arguably the best aspect is that you have much more freedom to roam. 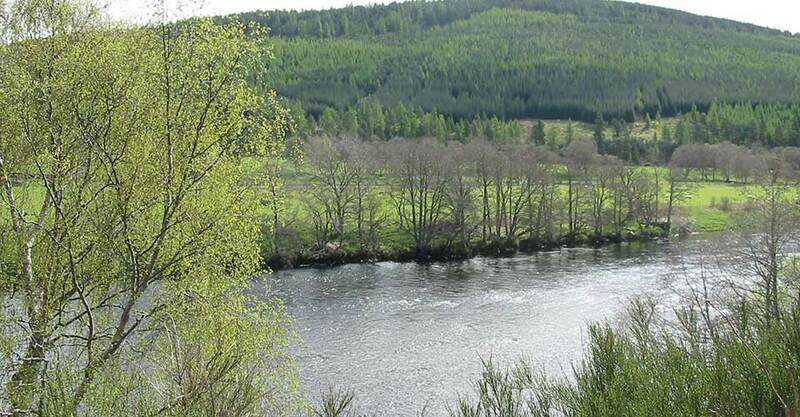 The beautiful River Spey, Delliefure Natural Burial Ground. There is huge variety in the way Woodland Burial Grounds are managed and this applies to other forms of NBG such as meadows and pasture. This diversity is not a bad thing, it’s just the way it is. People want different things and variation caters for that. Research into the management methods used by individual burial grounds suggests that in some places existing woodland has been cleared to allow for car parking, buildings, and pathways and the remaining woodland has been altered to allow for memorialisation, signage, benches, fencing and grave gardening. In others, new woodland is being created. Some in the form of a tree on each grave (which will inevitably involve some thinning in the future) and some that plant yearly in ‘stands’. Amazingly, the trees planted are not always native. 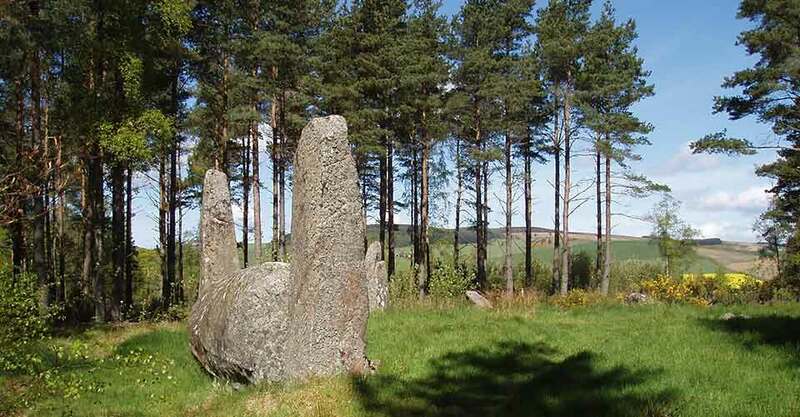 Example: Hundy Mundy, Scottish Borders. Looking north from the broad summit of Cothiemuir Hill. Tree mythology is a global phenomenon but this is about Britain. We all know about the association of Yew trees and British churchyards but not everybody knows that it was the Pagans who put them there. We go back a long pre-Christian way with trees. A Hawthorn was apparently planted at Glastonbury by Joseph of Arimathea when he stuck his staff into the ground! In Scottish legend Hawthorns are where the wee folk meet. In Ireland the Hawthorn is linked to the underworld. Rowan trees were sacred in Wales and were believed to ward off evil; they are common in Welsh churchyards and coffins were rested under them on the way to the funeral. Shakespeare makes references to the witch-busting powers of the Rowan in Macbeth. Robin Hood’s ‘Major Oak’ is a tourist attraction. Holly means Christmas now but before that became the case we used to dress up in it and hold a ritual to help spring follow winter. We avoided cutting them down because they too were witch repellents. The Druids do their thing in groves of oaks. There is a druid oak grove on Anglesea if you want to join in. I’m quite tempted. Druids planted Yews and used them as a focal point then the Church came along and slapped a building alongside. They often simultaneously broke up the stone circles but let us keep our special tree in an effort not to completely alienate everyone. The rest is history. Is it any wonder we want to be a tree? 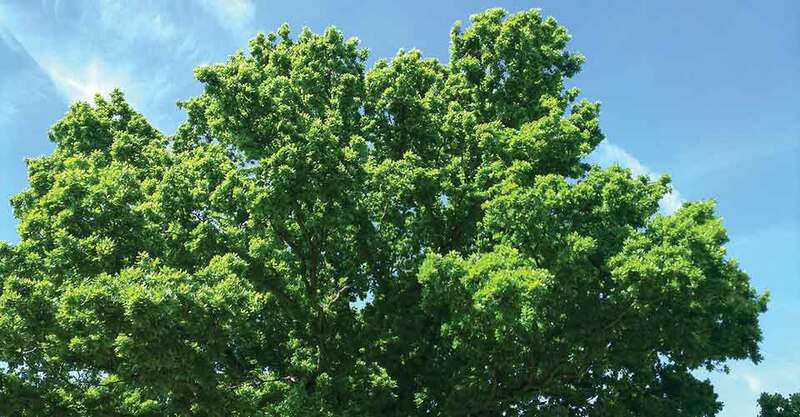 On arrival at Henley Woodland Burial Ground, you will be welcomed by this towering Oak tree. In pasture and meadowland NBG sites, the land has a dual purpose because interments take place in what was already agricultural land. These burials are an additional use of the land which continues to be grazed or used for hay cropping. Natural Burial Grounds like look less like cemeteries because ‘on the spot’ memorials do not work in such an environment. 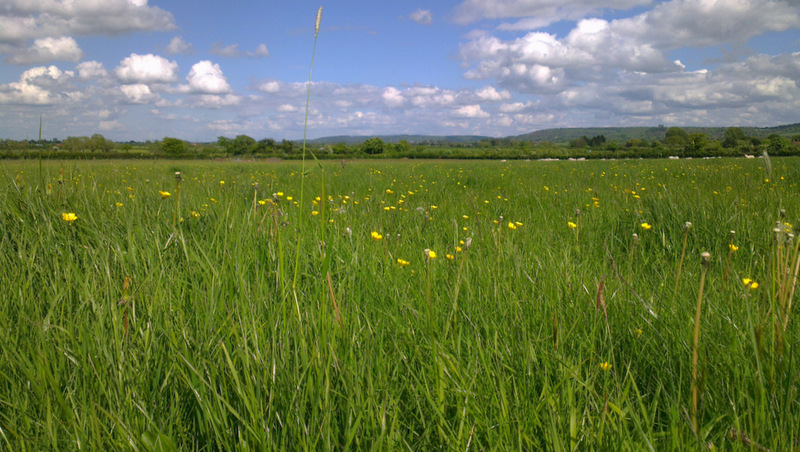 By their nature meadow/pasture NBGs are less complicated but certainly no less beautiful. 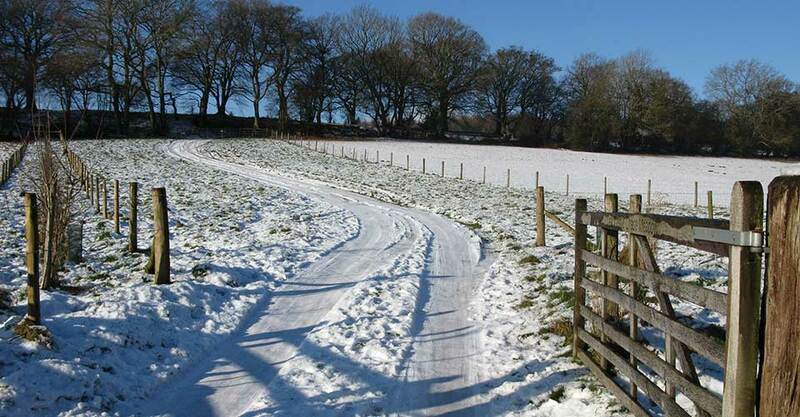 The track from Monmouth Rd that takes you up to Usk Natural Burial Ground. The practicalities of moving a body from one part of the UK to another can be prohibitive because of registrar hassle, transport, expense etc. and generally burials take place locally unless the deceased felt, or their families feel strongly that the body should be laid to rest in a beautiful place miles from home. In the business that I work for, we have had, although rarely, people coming from London to be buried in South Wales who had no connection with the area. They did this because they were simply not satisfied with what was on offer locally in terms of natural burial. These logistical challenges mean that even those with deep green wishes will probably have to make do with what is available locally even if this means a mown and strimmed apology for a natural burial ground where memorialisation and ‘grave gardening’ are rampant. ‘Shadows & Light’ by Judith White. I have visited many of these and, although exceptions do exist, they tend to be small in area (approx. 1/3 -1/2 an acre) and are usually sited at the edge of an existing cemetery. On the day I visited Thornhill cemetery in Cardiff and St. Woolos cemetery in Newport, the natural aspect of the ‘woodland burial area’ was somewhat spoiled by the racket coming from the multiple mowers and strimmers working on the adjoining “traditional” cemetery area. There were also wind chimes, benches, non-native bulb planting (hyacinths and primrose), various plastic statuary, wreathes and solar-powered lamps. The tendency of Local Councils to use excessive infrastructure is also a problem when it comes to their natural burial grounds. In existing cemeteries where natural burial areas occur the infrastructure is already similar to that of a miniature town with little A roads, B roads, roundabouts and kerbage. Burgess Hill cemetery and natural burial ground in Sussex was presumably a field once but is now swathed in concrete to allow people to drive around it. The green burial area forms a minute pocket to the north of the burial ground. Most Council NBGs are a vast improvement on their ‘traditional’ cemeteries but they are not really ‘natural burial grounds’. 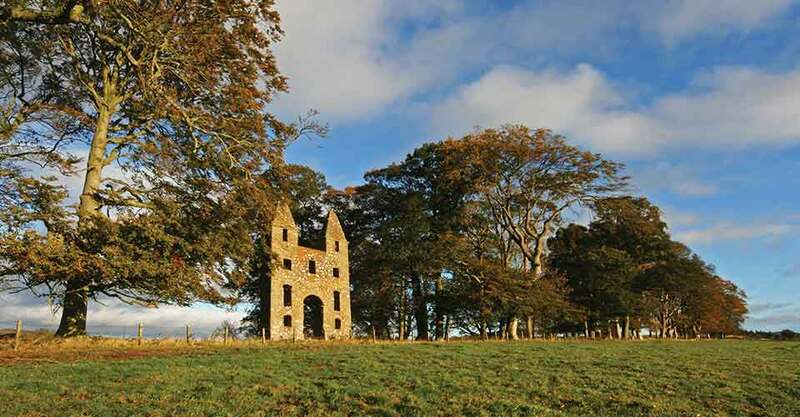 At the end of the wood you’ll find the magnificent Hundy Mundy tower, designed by William Adam before its construction in 1726. At a recent conference I learned from an assortment of burial ground operators that it is very hard for them to keep grave gardening and unauthorised memorialisation from happening once it has ‘set in’. For many of them this was becoming a problem. It was agreed that there was a need for people to mark the spot in some NBGs but in NBGs in more rural areas the opposite was true. Here families saw these items as litter which detracted from the beauty of the site. The families visiting these sites policed unwanted memorialisation themselves and removed any item they felt should not be there. If the point of a NBG is for the body to ‘return to nature’, remove the maintenance aspect and let the land take care of itself then sites that allow too much memorialisation are missing the point. These natural burial grounds are not sustainable because they create an ongoing maintenance problem. The same could be said for woodland NBGs where the management plan has not been thought through by tree experts but by quick profit seekers. Within the meadow looking north over The Vale of Glamorgan and the Garth mountain. How much space is left? Why don’t we bury keen golfers in the rough or under the fairway, followers of the turf on the edge of race courses, football fans under the pitch? How much new woodland do we need? The more rural and stunning the landscape, the more local people do not want it altered. The South East appears manicured because there is more pressure on the land to be multi-purpose and therefore park-like. In the further reaches of the UK the populations are more protective of their landscapes because they do not want them ruined in this way. They are extremely lucky to have the space that makes that possible. Natural burial grounds operators must make sure that their burial grounds are properly sustainable and not just a slightly greener version of a cemetery. They should seriously consider what the land they use will look like in 20, 50, 100 years time. 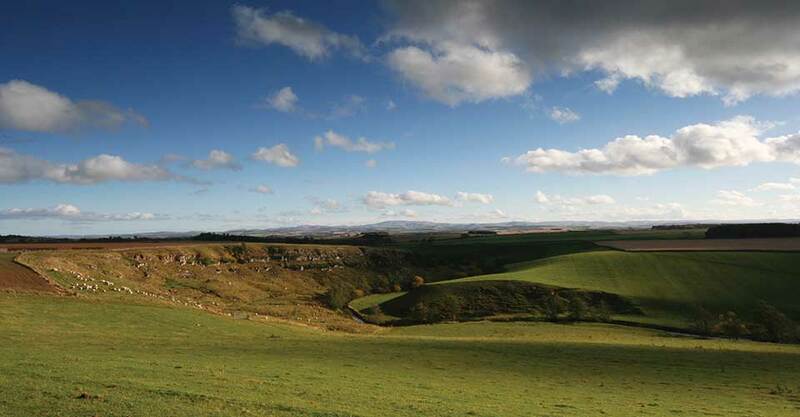 The south-easterly view looks to the rounded summits of the Cheviots in the Northumberland National Park. ‘A Good Send Off’: Local, Regional & National Variations in how the British dispose of their Dead. All images in this post are taken from the galleries featured on the Leedam website for each of their beautiful natural burial grounds.